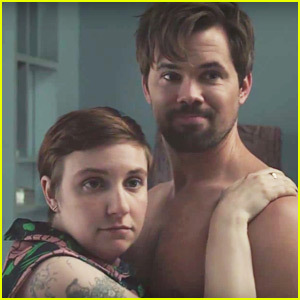 'Girls' Season Five Trailer Teases Lots in Store - Watch Now! 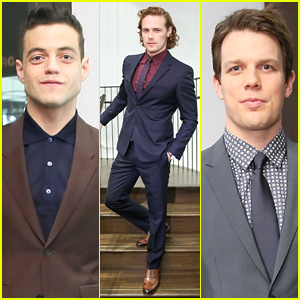 Amy Poehler & Busy Philipps Support Jenny Slate's 'Obvious Child' at Hollywood Screening! 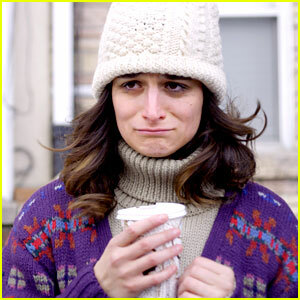 Jenny Slate's Rom-Com 'Obvious Child' Might Just Be This Summer's Indie Darling - Watch the Trailer!